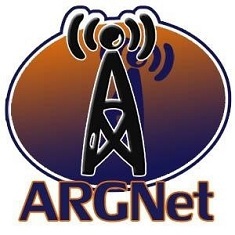 Since 2007, The Digital Cowboys, with lively hosts Alex and Tony, have aired weekly podcasts on gaming, and this week ARGNet’s own Michael Andersen was their featured guest. Covering both past games and current campaigns, The Digital Cowboys Episode 166 is a must-listen for anyone interested in ARGs. Newcomers should find the interview a particularly useful introduction to playing alternate reality games because it features an in-depth look at how to join the ARG-playing community and also a systematic discussion of the slang we tend to take for granted. Old-timers might appreciate the laughs, especially as Michael gives his personal take on some of the best and the worst of the genre and as the Digital Cowboys try to wrestle with some of the crazy things ARG players and creators do . . . for fun.